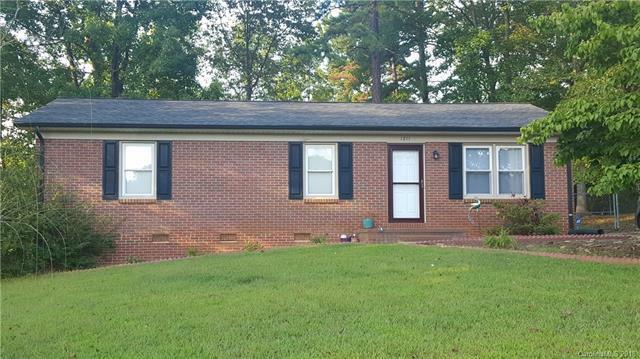 Check out this Brick Ranch home in Lincolnton. This home features 3 bedrooms with 2 full bathrooms. Kitchen with island, larger living room, master bedroom with full bath. Home theatre system in place and will remain. Outside enjoy your covered deck with fenced backyard. The roof, water heater and windows were replaced by previous owner 7 years ago. Come make this home yours!!! Schedule your showing today! Offered by Larry Johnson Realty Llc. Copyright 2019 Carolina Multiple Listing Services. All rights reserved.